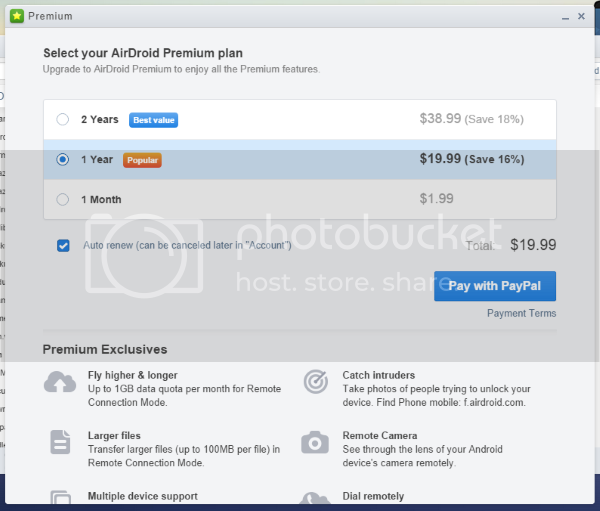 I remember back in the day AirDroid was so simple. Just install it on my Android device, start the server, and connect. Now you are forcing us to create an account on your website. To connect to my device I now have to login to AirDroid on my Android device, then login to AirDroid.com, then connect. I hate the fact that you have done this. It is so sad to see how companies are getting more and more "greedy" by forcing people to create accounts, install additional software, etc. just to use their product. Maybe I am old school but I remember the good old days whenever you just installed software and used it. Nothing extra was required. I am disappointed with the fact that you have decided to go this route as well. Although I still love your product I won't be using it anymore. I will look for an alternative that doesn't require all this intrusion into my personal information to use it.